Would you like to join a company which is committed to building a better connected world? In our Copenhagen office, we are hiring a Back Office RAN Engineer, responsible for maintaining the normal operation of RAN network and services according to our customer requirements. As second line support in the Huawei Network Operation Center, you will be a key player in ensuring the good availability and performance of the Radio Access network. 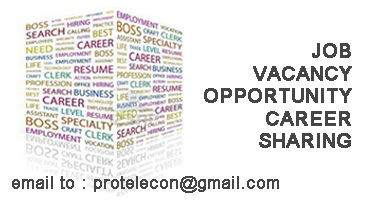 As a technical referent, you will provide technical support to the others Huawei departments as well. We can offer a competitive salary package according to your qualifications that includes pension and health scheme.